Brian’s Refrigeration takes customer satisfaction very seriously. 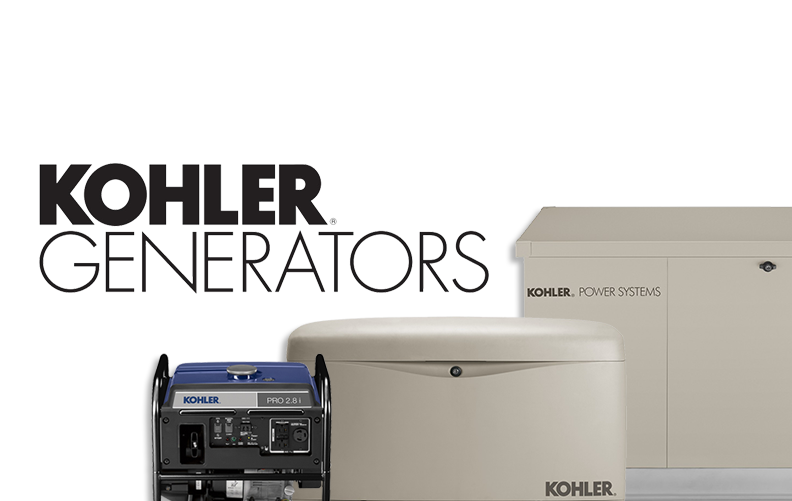 We are dedicated to providing top rated electrical services to our clients for an affordable price. Our extensive experience makes us an authority on residential repairs. 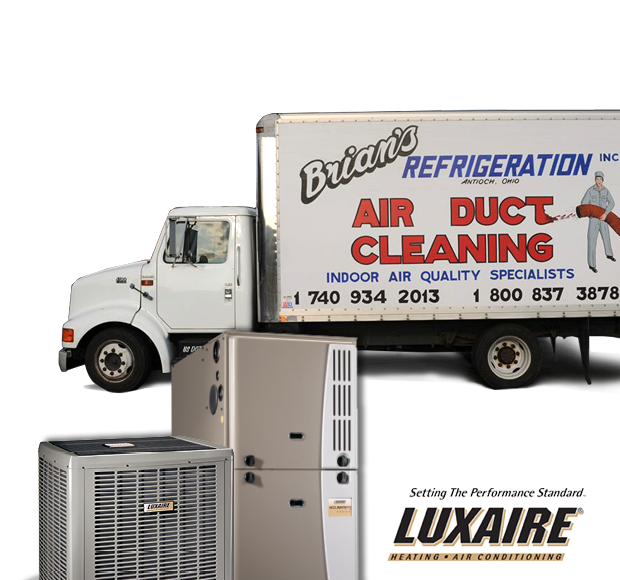 When it comes to maintenance, repairs, upgrades, or troubleshooting, the experts at Brian’s Refrigeration will ensure that you are 100% satisfied before the job is completed. The safety of your family is always on your mind. If you feel that your house is in need of some electrical repairs or upgrades, give Brian’s Refrigeration a call. 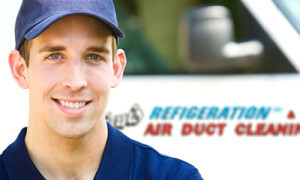 Our certified technicians will thoroughly inspect your home and make suggestions on the areas that require attention. We will work with you on affordable solutions for each problem. Our #1 goal is to provide maximum safety and security for all our customers. Let Brian’s Refrigeration give you the peace of mind that you deserve!